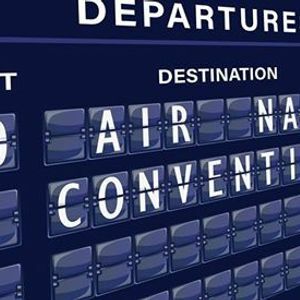 We are happy to announce that the Air Navigation Convention has come to its 10th edition! 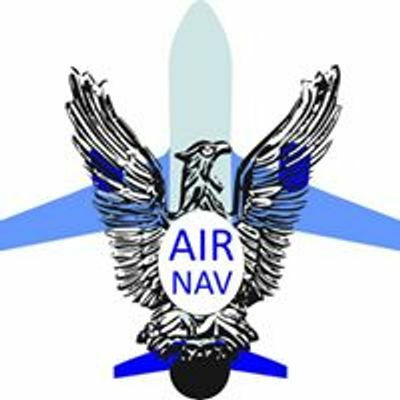 Air Navigation Convention is an event organized by students, for students and, since 2009, its aim is to ensure the students' connection to the aviation world of professionals and to share qualitative knowledge about the newest discoveries, technologies and personal skills development. We guarantee you two days of interesting discussions, networking, fun, friends and internship opportunities within European organizations. 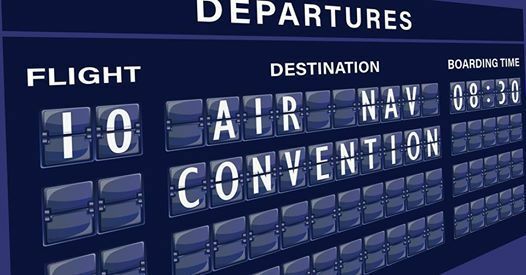 The flight is listed on the Departures Board! Join us on this year’s edition on the 28th-29th of March 2019, same venue with which you are already familiar: AN010 Room, University “Politehnica” of Bucharest, 8:30.